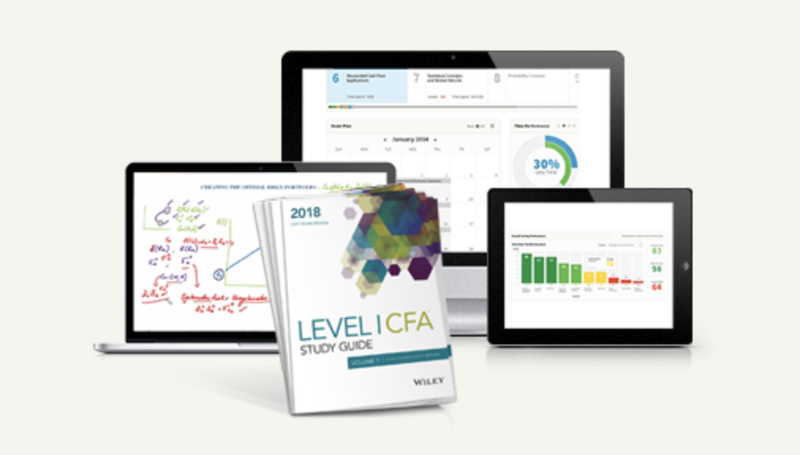 » Analyzing CFA Level 2 Syllabus: What are the Important Topics? Ethics has a weighting from 10 to 15% in Level 2 (vs 15% in L1). The majority of Level 1 ethics content remain the same, with a few additional topics in soft dollar standard, research standard, and prudent investment rules. The questions are more difficult than those in Level 1, because they will be presented in item sets with various scenarios. Quantitative methods represents 5-10% of Level 2 exam , which is substantially less than Level 1 (12%). This topic area represents 5-10% of CFA Level 1 curriculum (vs 10% in L1). If you do well enough in Level 1, this shouldn’t be a problem area in Level 2. 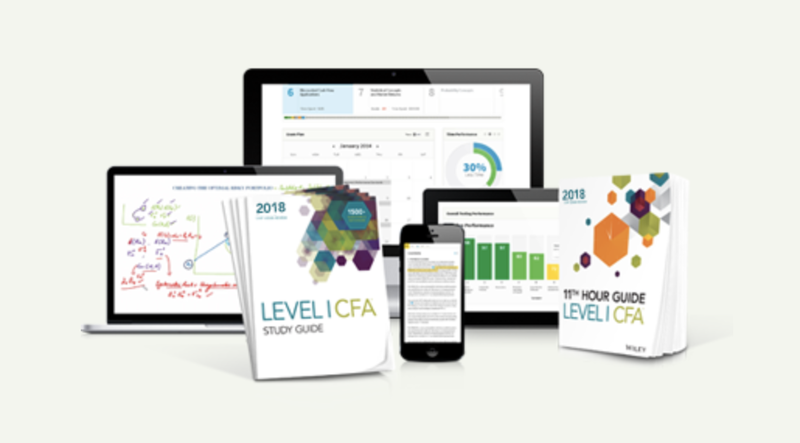 Financial reporting and analysis is still important representing 15-20% of the Level 2 exam. Corporate finance has more weighting in Level 2, now representing 5-15%. This topic area is now the biggest representing 15-25% of Level 2. As an important asset class, the weighting of fixed income also increases to 10-20%. There are candidates who pass Level 1 without touching Derivatives. This cannot be done in Level as Derivatives’ portion increases to 5-10%. In recent years it is 10%, with 2 item sets containing 12 questions. Having said that, candidates have commented that the Derivatives in Level 2 is an easier read, as in the materials are better written. As long as you spend enough time to figure out how the swaps work, they are relatively straight forward. 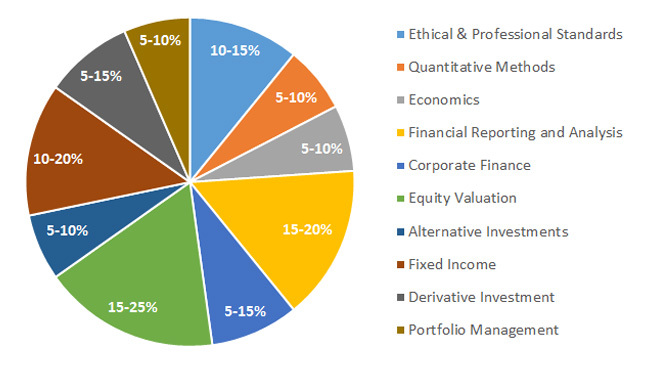 Similar to derivatives, the section on alternative investments is slightly larger covering 5-15% of CFA level 2 curriculum. The weighting of this topic area remains more or less the same at 5-10%.